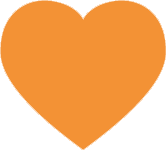 We offer a 360 degree support servicefor clients and candidates alike, wesupport within temporary, contractedand permanent areas of the sector andcan accommodate for all Healthcareservices and professionals that workwithin it. We offer a 360-degree support service for clients and candidates alike, we support within temporary, contracted and permanent areas of the sector and can accommodate for all Healthcare services and professionals that work within it. 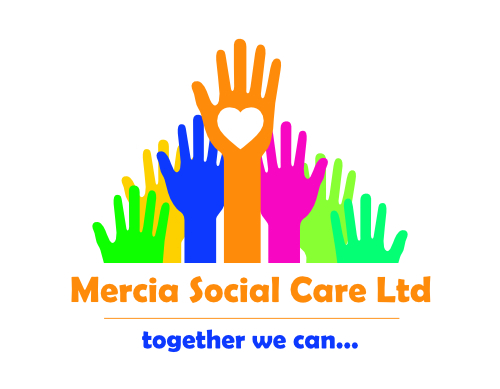 Mercia Social Care is an Independent Care Provider founded in 2016 with the sole intention of making a difference within the Healthcare Sector. 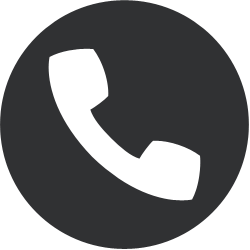 We offer a 360 degree support service for clients and candidates alike, we support within temporary, contracted and permanent areas of the sector and can accommodate for all Healthcare services and professionals that work within it. 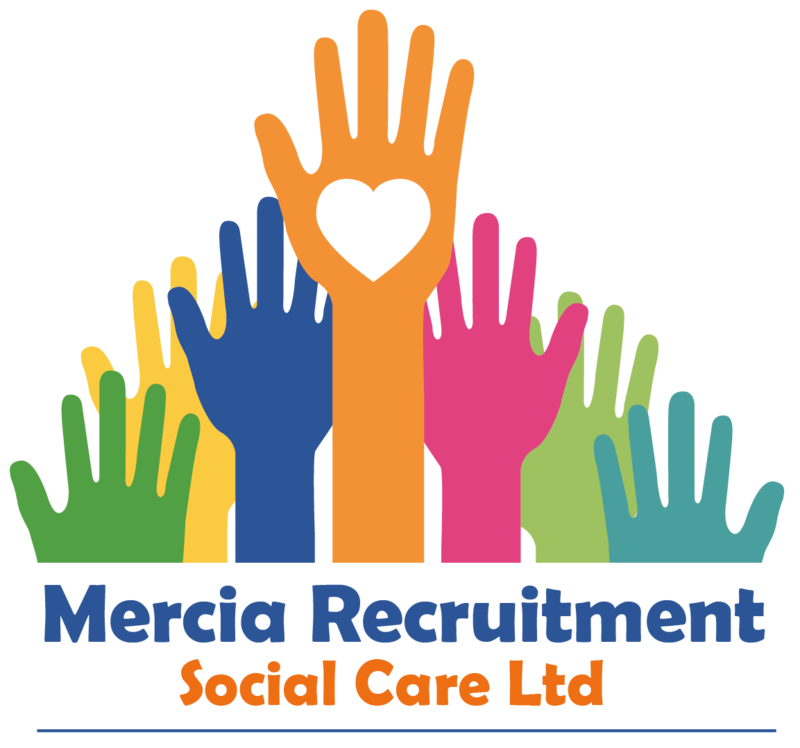 "Professionalism, friendly, consistent and reliable approach to obtaining the right Social Work post"